Adding to the importance of maintaining high blood levels of vitamin D, a new meta-analysis of 18 human random control trials for controlling inflammatory bowel disease (IBD) was published November of 2018. The researchers in China focused on Crohn’s disease (CD) and ulcerative colitis (UC), both categorized under the heading of IBD. According to the background data of their report, there are at least 3 million sufferers in Europe and half that many in the USA. Evidently, the researchers' concern was that Asian nations are experiencing a rise with IBD now. Irritable Bowel Syndrome (IBS) is much more common with some of the same chronic symptoms as IBD, though less serious. Therefore the results of this meta-analysis apply to IBS sufferers as well. The fact that IBD tends to be chronic and incurable by mainstream medicine led to their undertaking this review. 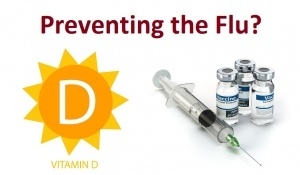 They wanted to determine if supplementing vitamin D could prevent inflammatory gastrointestinal tract diseases, create remissions, and maintain them. 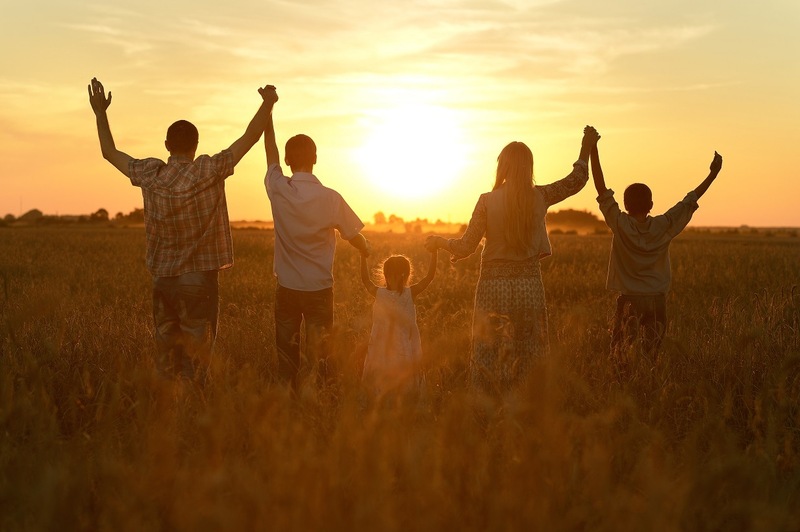 Recent Health Impact News articles have disclosed the importance of sun exposure for good health. Yet mainstream media (MSM) and the pharmaceutical industry insist that direct sun exposure on skin is unhealthy, even dangerous and carcinogenic. This fear of the sun has led medical researchers to develop a new compound that allows one to receive a tan without exposure to the sun. The compound hasn’t yet been tested in clinical trials yet, but it was featured in mainstream media reports including the BBC and Science online magazine. The research is being led by David Fisher, a dermatologist at Massachusetts General Hospital in Boston. The researchers isolated a protein, salt-inducible kinase (SIK), which impedes melanin pigment production. Melanin pigments are produced by sunshine or tanning beds to create tanning. 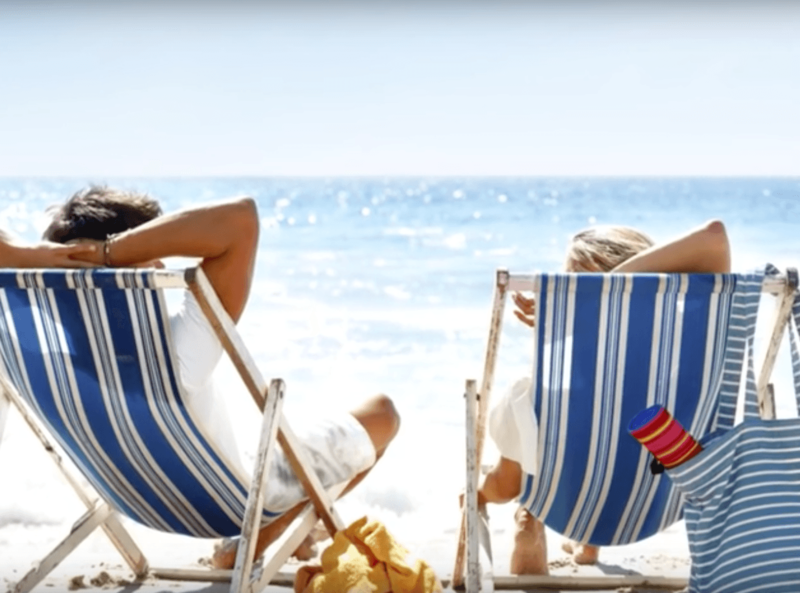 It’s as though the only benefit of sunshine is a cosmetic tan, but sun exposure to skin should be avoided because the sun’s ultraviolet (UV) rays are bad for you. Dermatology plays this angle for its and the sunscreen makers benefit, and the media promotes this unhealthy misinformation. 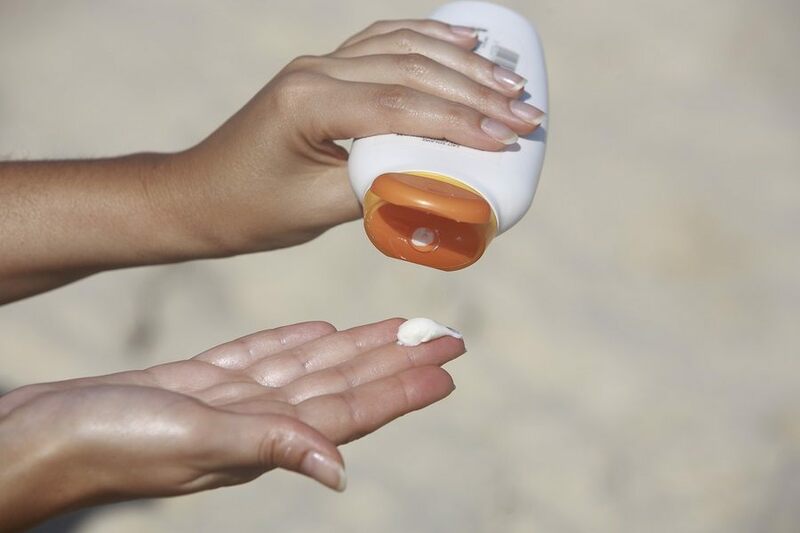 Dermatologists and media reports promote heavy use of commercial sunscreens. But according to EWG (Environmental Working Group) at least 75 percent of them contain hormone disruptors and carcinogens. So what’s the point of blocking healthy sunshine with toxic chemicals? 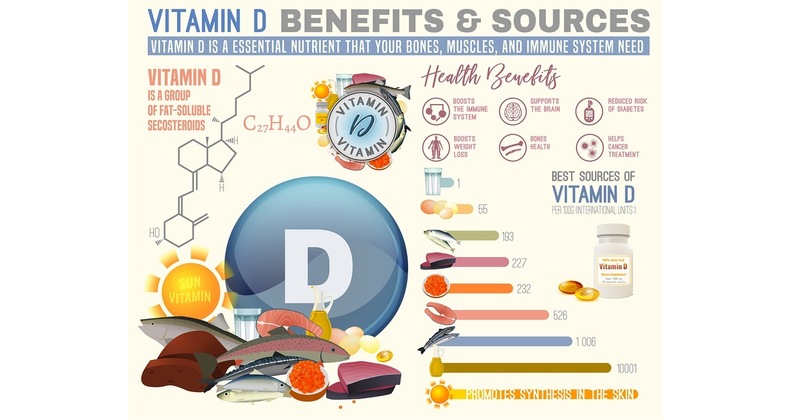 Vitamin D became an important topic within the past decade and a-half ago once it was realized that it is more important for promoting many other health factors than bone health and it helps prevent many diseases in addition to the highly publicized rickets. 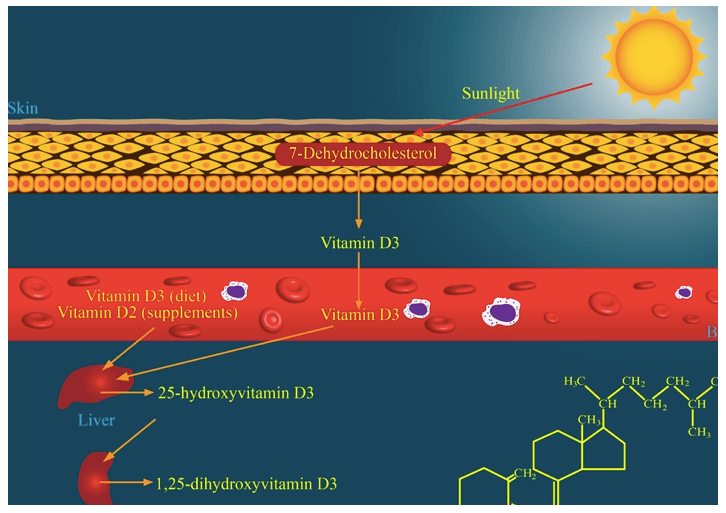 The areas in addition to bone health that are addressed by vitamin D include: • Bolstering the immune system to help fight infections (colds, flu, etc.,) • Regulating the immune system to help avoid autoimmune diseases • Anti-cancer effects to dampen cancer cells forming tumors • Increased cardiovascular function • Muscle function maintenance • Respiratory system support –for healthy lungs and airways • Brain development and dementia prevention • Blood sugar metabolism and regulation to help prevent or reverse diabetes 2 • Mental and emotional stability Unfortunately, there is considerable misinformation surrounding the topic of vitamin D and how to ensure your blood levels of vitamin D are sufficient for obtaining the above listed health benefits. 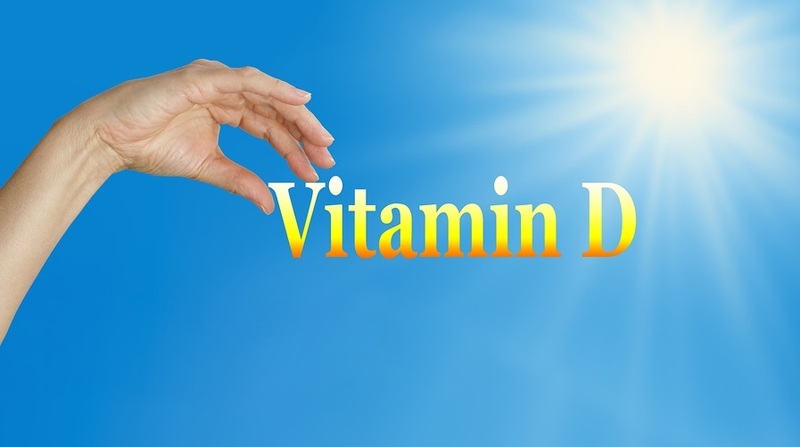 The fact remains that most of the world’s population is vitamin D deficient. Sunshine on exposed skin is the healthiest source of vitamin D.